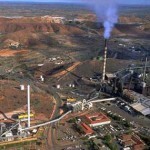 BHP Billiton has evacuated its Perseverance nickel mine following a rock fall incident. 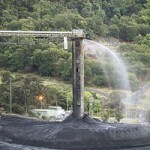 The miner stated that the incident at its underground mine was caused by a seismic event yesterday, according to the ABC. No one was injured in the event. While the evacuation was stymied by a power outage, all miners still managed to safely leave the site. The mine, located near Leinster, has a history of rock falls. In 2009 the mine was nearly closed by the WA state mining engineer due to a series of rock fall incidents within a short period of time. The two incidents saw one miner injured when a piece of rock hit him in the head, and another mine trapped in the same rock fall event. Earlier this month another worker was trapped a kilometre underground for 16 hours after a small tremor triggered a 500 tonne rockfall. 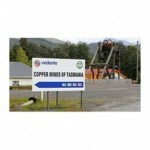 Another miner was killed at the mine in 2010 after his vehicle fell 18 metres down a stope. 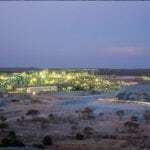 The mine is part of BHP's wider Nickel West operation, which includes Mt Keith, Kwinana, and the Kalgoorlie smelter.